The lovely ladies at Black Sheep Wools have asked if I have had any ideas for new designs a few times now. Valentines, Mother's Day has come and gone whilst I've found myself disappointingly uninspired. I was getting a little worried; perhaps I was not cut out to be a designer after all? I was determined to make something for Easter, but found it very hard to find ideas I wanted to turn into something more. 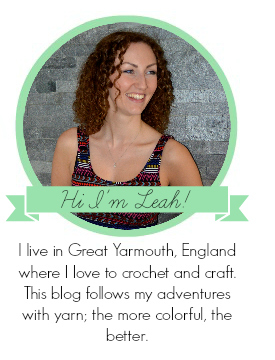 Scanning through Pinterest and Ravelry only made me more miserable as I realised that it would be hard to come up with anything particularly original. And realised I'd made a cat. Rubbish. 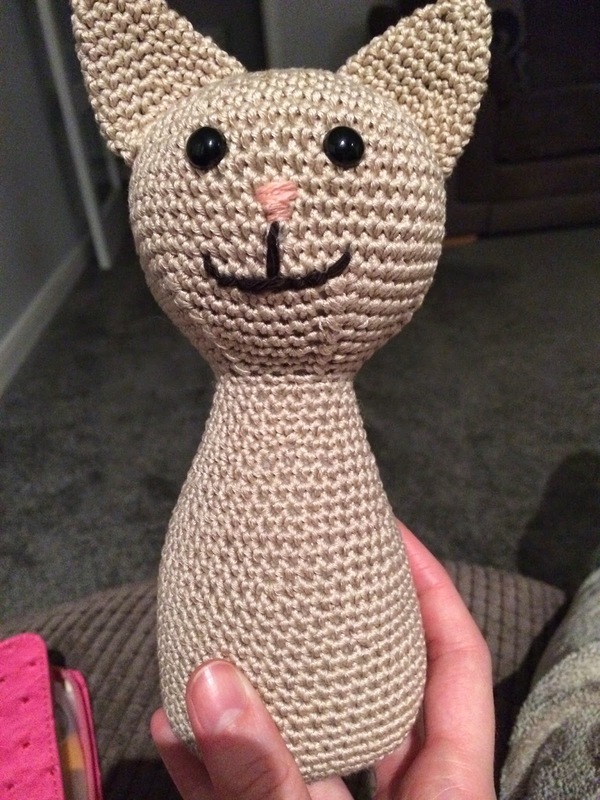 (although on the plus side, free cat pattern coming soon!) I went straight back to it and by now had received some delicious Sirdar Cotton DK through the post from Black Sheep Wools in a selection of rabbity colours which spurred me to keep on. I could see a little more clearly how I wanted the bunny to look; big feet and a round body. It was starting to come together. 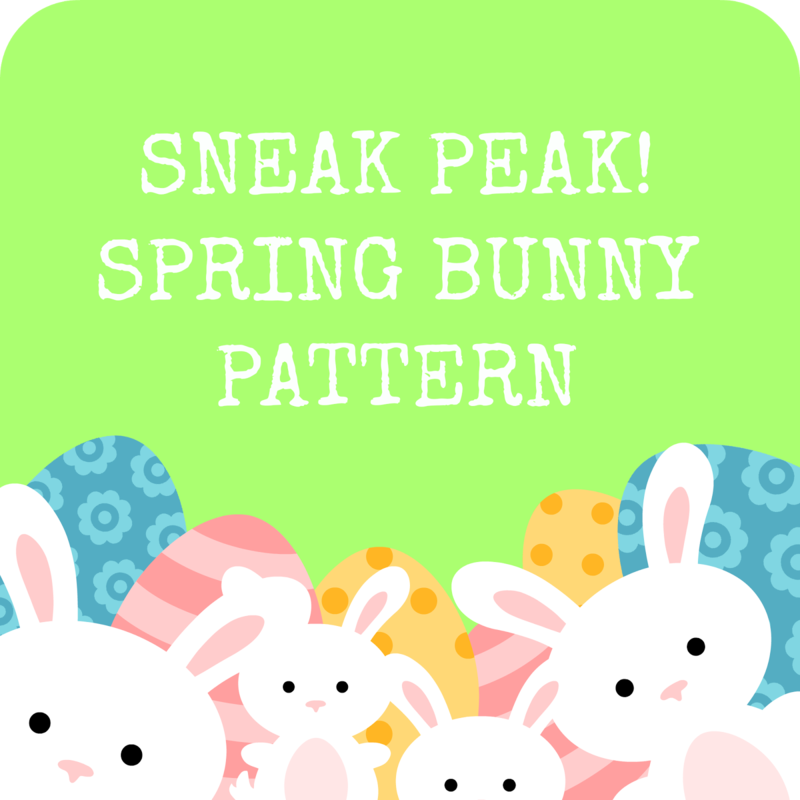 So I worked away each evening to make sure the pattern was ready with just enough time to get crafting for Easter. I even made a second bunny, partly to test the pattern out and partly to try out a couple of different looks. I have to admit, the little cream bunny is my favourite, although there's something cute about the brown bunny too. I hope you love them as much as I do. I'l be sure to let you know as soon as the pattern is available to download. I also have a photo tutorial coming out just in time to show you how to make a mini pom pom, perfect for a fluffy little rabbit tail. I'd love to know what you think of the Spring Bunnies. Have you been crafting for Easter this year too?